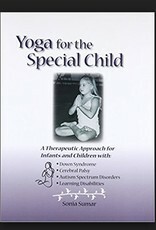 An innovative and easy-to-follow program for parents, educators, yoga teachers, and health care professionals. 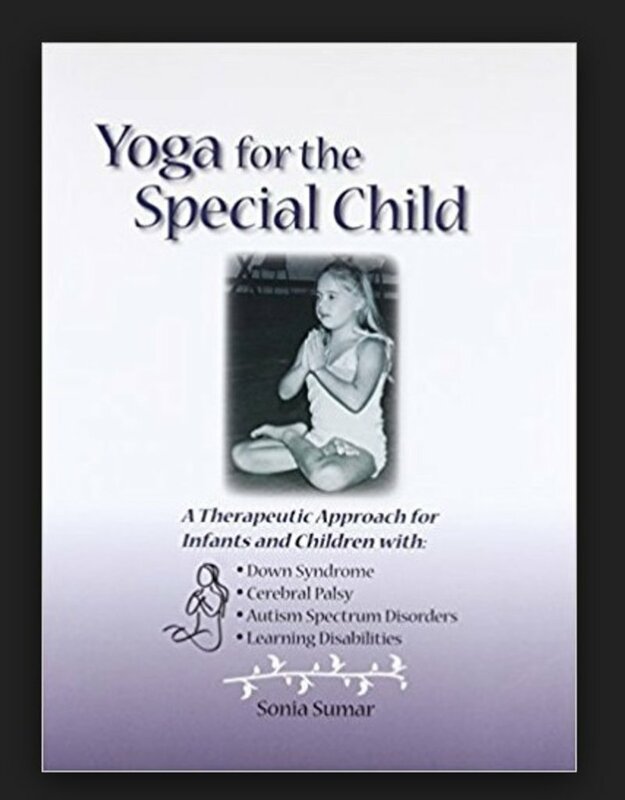 The book includes: A step-by-step, integrated system of yoga poses designed to increase cognitive and motor skills in children with learning and developmental disabilities. Specialized breathing exercises and relaxation techniques to improve concentration and reduce hyperactivity. And early intervention program to assure the healthy formative development of infants and toddlers.